There is not much maintenance needed on a trash compactor that you can’t do yourself. Maintenance needed would be removing the drawer and cleaning out any loose trash that might have fallen behind the drawer. That is one of the main reason compactor fail. Trash gets behind the drawer not allowing full closer and the switch is not allowing the unit to run. If for any reason you can’t seem to get your compactor running call Appliance Fixx. We can having it back running in no time. If your in need of factory replacement trash bags you can order them on line through our parts page. Our maintenance plans offer thorough care for your Trash Compactor from our top of the line technicians. 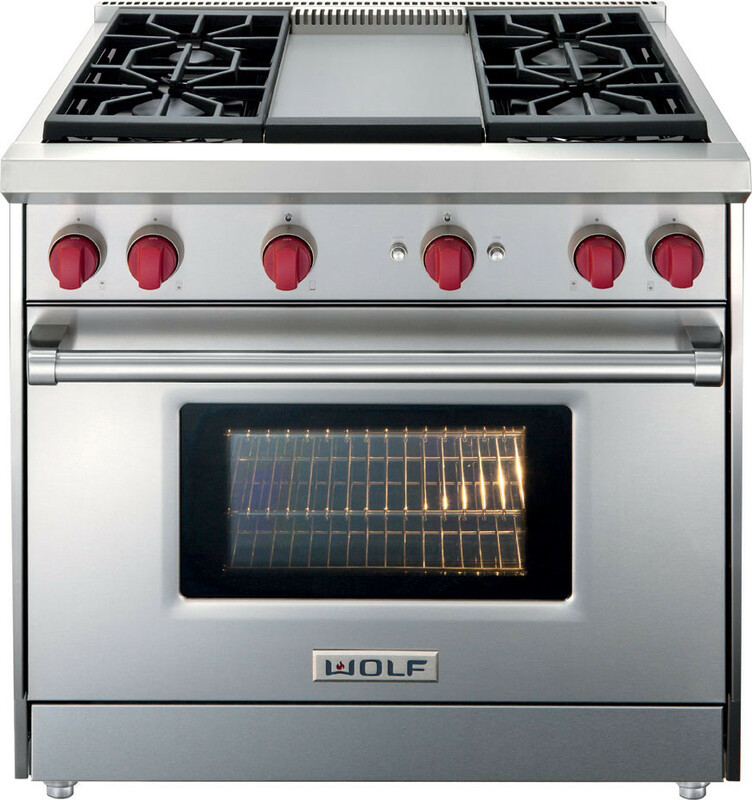 Call us at 405-351-1029 or go to our “Preferred Customer” page and sign up today for a maintenance plan for your home appliances. Do you need service today? If you need service today, call us at 405-351-4110 or if you need to schedule a call in the future you can book an appointment on line. I will definitely use this service again when the need arises. Don was very quick to respond to my initial call and kept me informed on when he would be here to see the problem. He was able to fix the problem immediately and also gave us some other options if the problem occurred again. His price was reasonable and he also called the next day to make sure everything was working properly. What more could you ask for……nothing! My whole experience with this establishment was A1. From the person who answered the phone to Ruben the technician. Fees were discussed up front and fairly reasonable. Same day service was initially not an option but later I was happy to get a call that an opening had become available. Professional and friendly service from start to finish. Would definitely recommend this company. Jim fixed a couple of appliances in my home in just one morning. He’s very trustworthy and did not rush through the work. He took his time to make sure the washer and trash compactor worked correctly. He also instructed me how my Asko dish washer worked, what soap and rinse aid to use and the amount. I had no idea I was using way too much soap. I’m extremely happy with his work and would recommend and hire him again without a doubt. 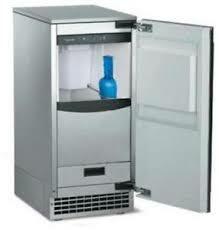 Ice machines, more than most appliances, need maintenance. Have you cleaned the coils underneath your Ice Maker? Have you run an ice machine cleaner over the evaporator? 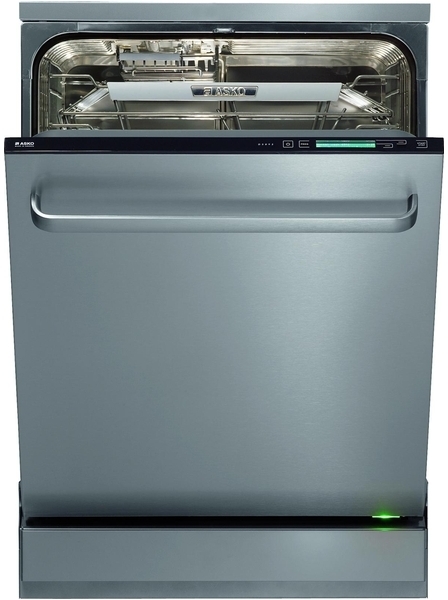 A dishwasher on the fritz can be a major hassle for the modern homeowner—not to mention the fact that a leaking dishwasher can cause some serious damage! 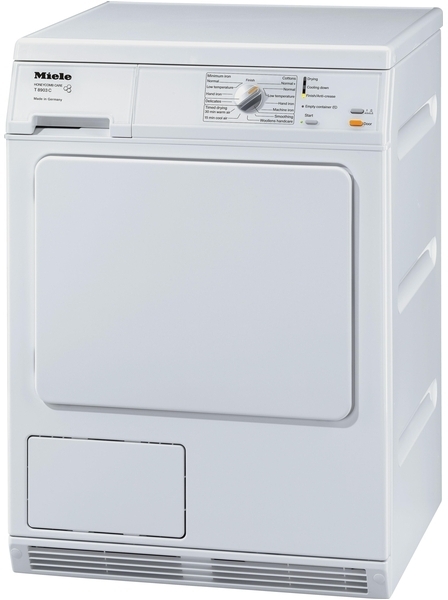 We understand that you depend on your washer and dryer to keep your home and your family clothed and running smoothly.